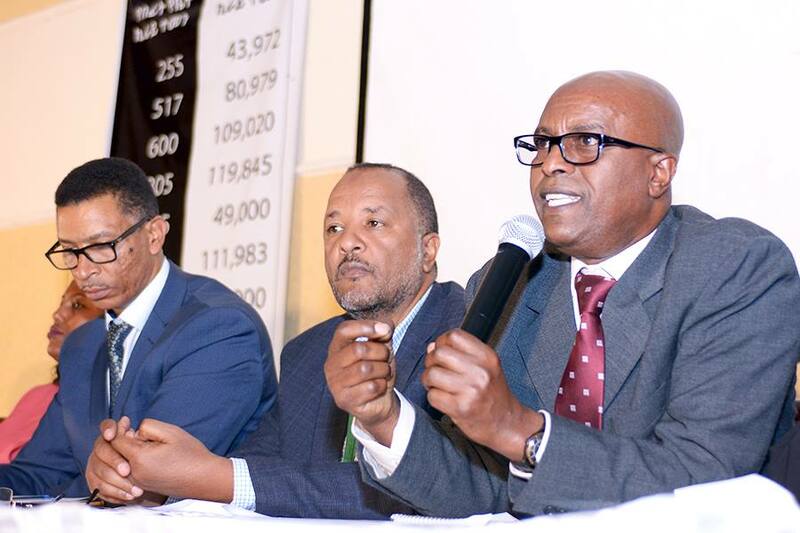 Furious Tenants Call for Injunction of New Rental Fee Furious Tenants Call for Injunction of New Rental Fee – (Addis) Fortune – The Largest English Weekly in Ethiopia! They have also declared that they will be paying 71.50 Br a square meter rejecting the new rental fee of the Corporation - 509 Br a square meter - until the issue is resolved. 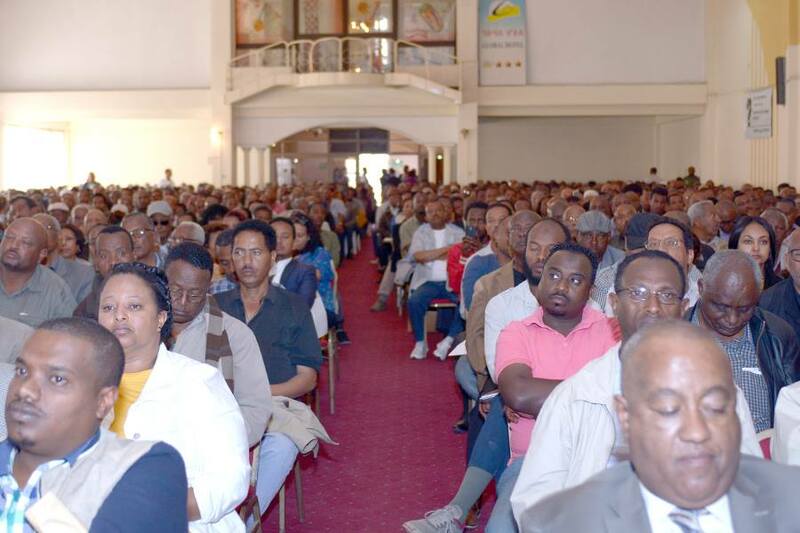 "If our concerns aren't addressed, we will shut our shops and go for a demonstration to the Office of the Prime Minister," said Tilahun Altaye, member of the tenants' committee. Two months ago the Corporation announced an average rental fee spike of 2,090pc, the first in the Corporation's 43 years. The fee amendment was made on 6,128 commercial units.